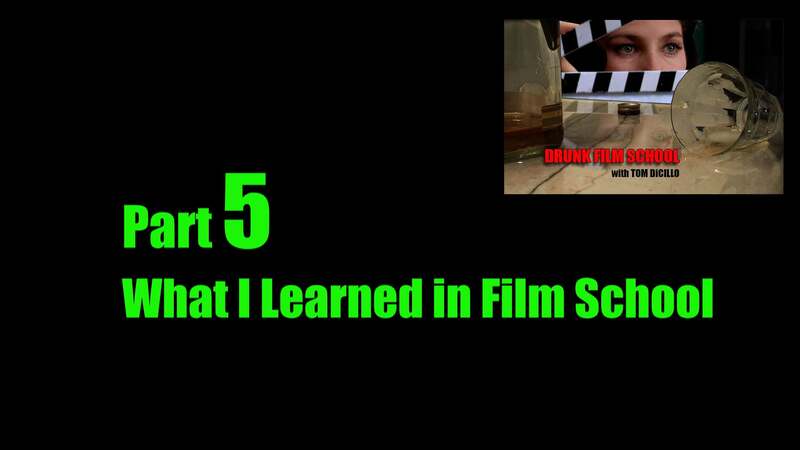 This is Part 5 of a 9-part series called DRUNK FILM SCHOOL with Tom DiCillo. The original interview was conducted via web streaming by Duane Andersen from the Film Dept at Utah Valley University. Constructed and edited by Tom DiCillo. Music; “Frozen Sunset” by The Black and Blue Orkestre.